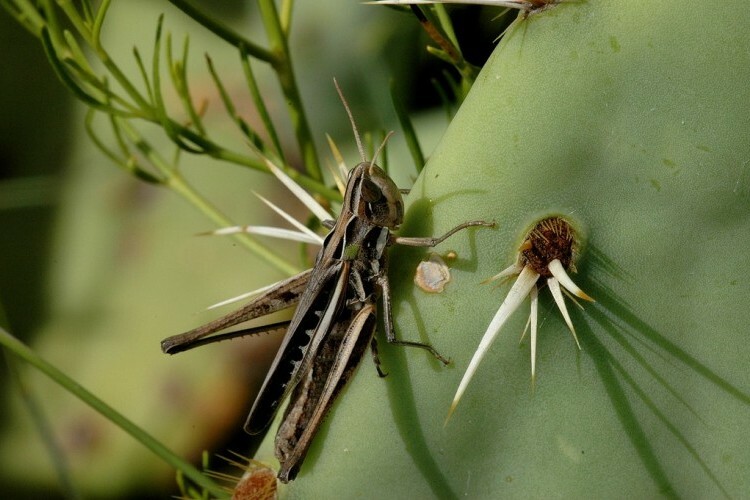 Image Credit: "Grasshopper on Cactus" (Big Bend National Park, Texas) by Robbie, Creative Commons license 2.0. I am hiking and car camping the west from May 29-August 1. I should have internet access off and on, but it may take me a day or two to respond--at least I hope I'm far enough away from wifi not to respond quickly. All photographs by David Taylor. 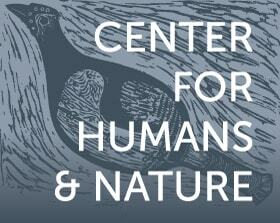 David Taylor is a Professor of Sustainability at Stony Brook University. His writing crosses disciplinary boundaries and genres—poetry, creative nonfiction, scholarship, and science/technical writing. His most recent work is Sushi in Cortez: Essays from the Edge of Academia (University of Utah Press, 2015).